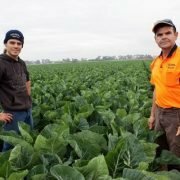 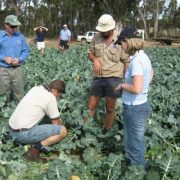 Horticultural brassica crops (mainly broccoli and cauliflowers, and also cabbage and wombok) are grown in many parts of Australia. 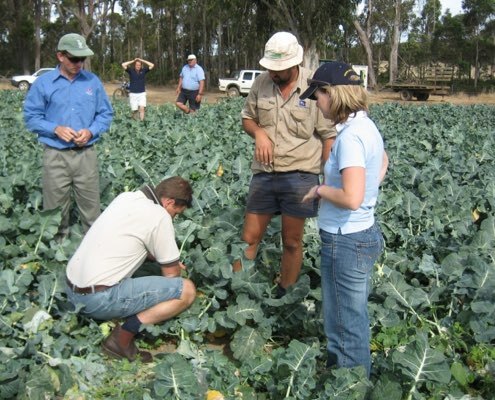 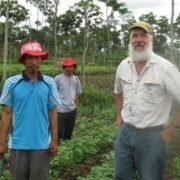 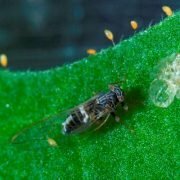 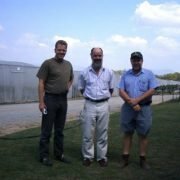 In this project we delivered practical IPM extension in each of the major production regions across Australia, demonstrating to growers that an IPM approach is practical, achievable and effective. 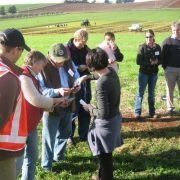 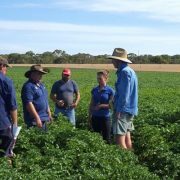 having IPM experts standing in growers paddocks giving them information on how to implement IPM. 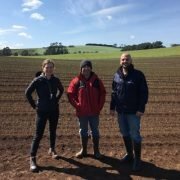 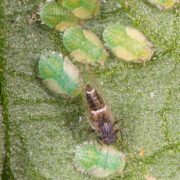 encouraging crop scouts/ advisors and consultants to attend the demonstrations as they will be able to provide on-going IPM advice once growers begin to demand it.